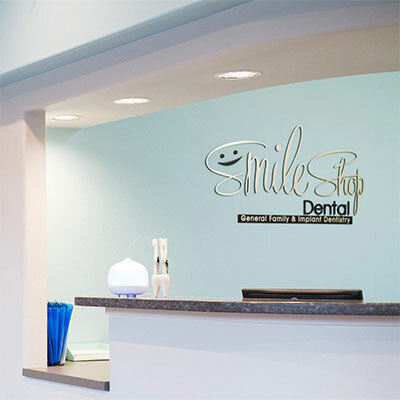 Here at Smile Shop Dental, our goal is to establish relationships with our patients that encourages them to seek life-long preventive care for their oral health. This starts from childhood and continues throughout adulthood, so we will see patients as young as 1 year old all the way to 100+! Pediatric dental services include not only routine care but also issues dealing with emergencies, as they do happen very regularly in a young child’s life. Smile Shop has a special room dedicated solely for our children to help ease their anxiety and make the experience as fun as possible. If necessary, Dr. Grace will utilize laughing gas for any major dental work to help with a nervous child. But if your child needs extensive work where they need to be put to sleep under general anesthesia, we have a great network of specialists that we will refer you to. We love servicing entire families, where we can get to know you and your loved ones. We make all efforts to keep all services “in-house”, but of course, if your dental needs exceed our capabilities, we have a wonderful network of all specialists in the area that we will connect you with. We are committed to following through to make sure you receive the quality of treatment you deserve from the very best. 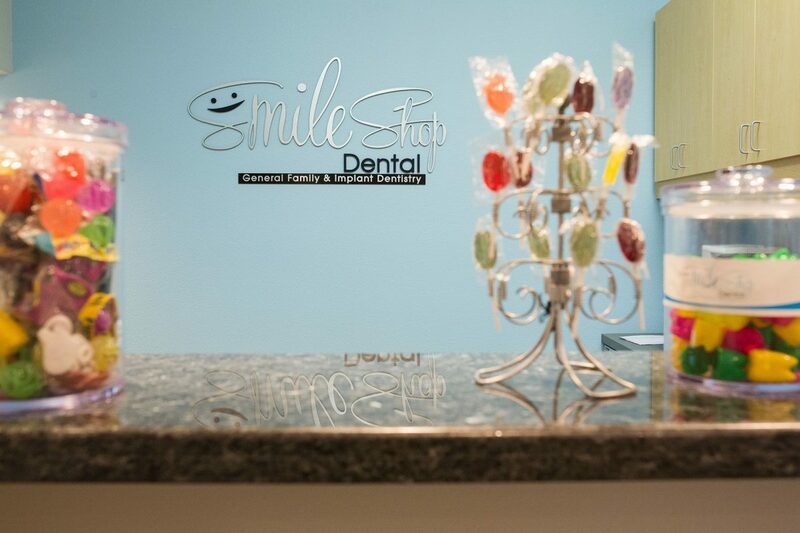 Regular services include periodontal and gum disease management, fillings, crowns and bridges, dentures, extractions, implant services and bone grafts, root canals, and Invisalign clear aligner orthodontics. Please give us a call as we’d love to meet you!